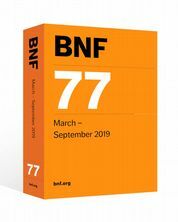 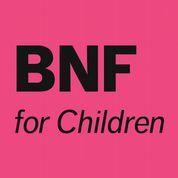 How to access the BNF and BNFC online. 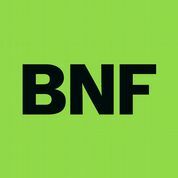 The BNF is your essential reference for prescribing, dispensing, and administering medicines. 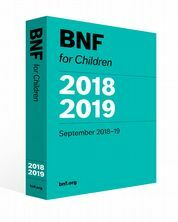 It is available in print as a single book and by subscription, online via MedicinesComplete, and on your intranet with our formulary management tool FormularyComplete.